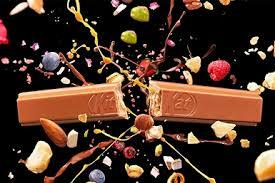 Did you know you can custom design your very own KitKat? Sign up to our newsletter to receive the latest news from Max1073! Follow Us for the latest info! Lash tin, Brow Wax, SNAIL FACIAL????? ?